If you are looking for a fun competition for groups in Costa del Sol (Málaga, Marbella, Puerto Banus, Estepona, etc...), look no further! 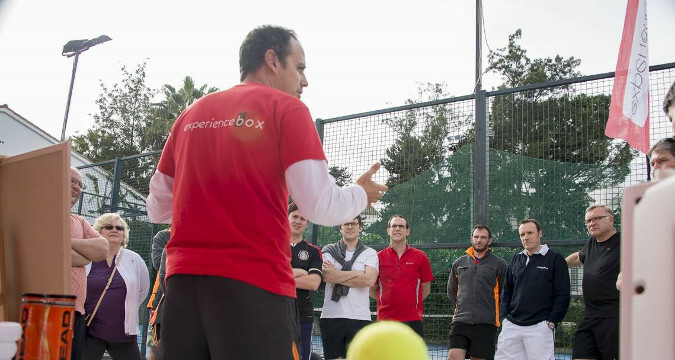 We organize padel tournaments, a perfect activity for different types of events like team building, incentive groups or even as an experience for your free time after a conference or business meeting. We will divide the group into different sub-teams (2 pax) and we will organise a professional competition until we have a winner. 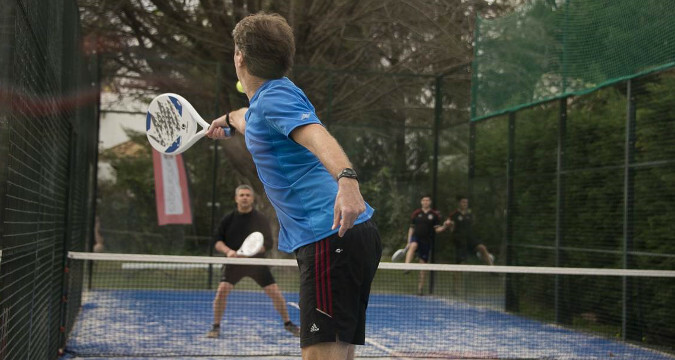 Padel is a modern sport that shares characteristics with other racket sports, such as tennis, squash, badminton, etc. It is an easy to dominate, that can be played by all kinds of people with no age restriction, making of this activity the ideal opportunity for corporate events on the Costa del Sol. 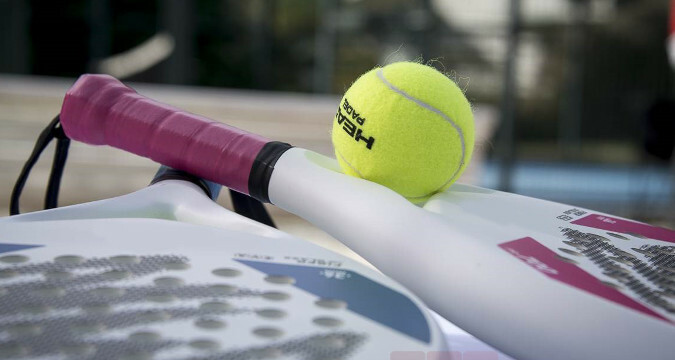 This padel competition is an ideal team activity for groups that are looking for a fun sport event that combines teamwork and the adrenaline of the competition, in Puerto Banus, Estepona, Marbella or Malaga. 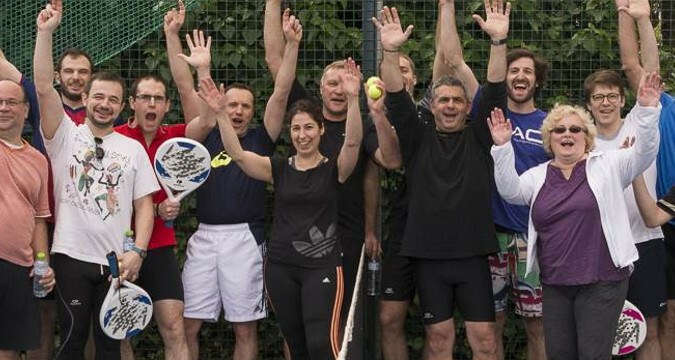 Padel tennis is perfect for teambuilding activities, very easy to learn and quick to enjoy, with no age restriction.